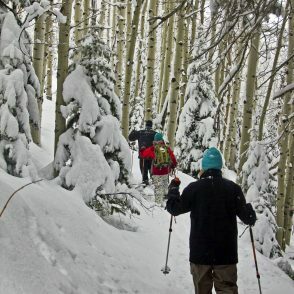 Park City snowshoeing tours are an excellent activity for anyone! 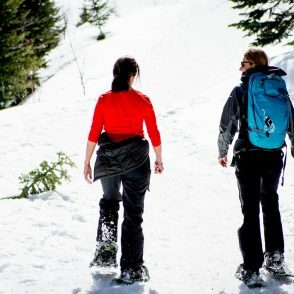 Whether you are looking for a scenic aerobic experience or just a peaceful walk in the woods, you will love snowshoeing. 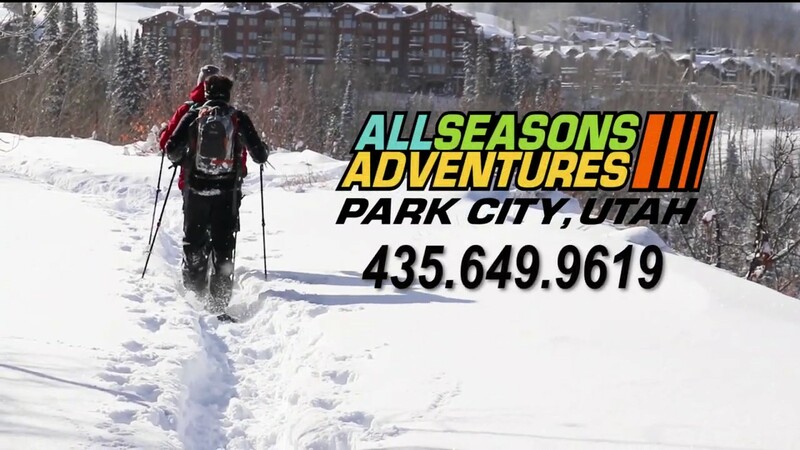 At All Seasons Adventures, our tours cater to families and corporate groups staying in or around Park City. 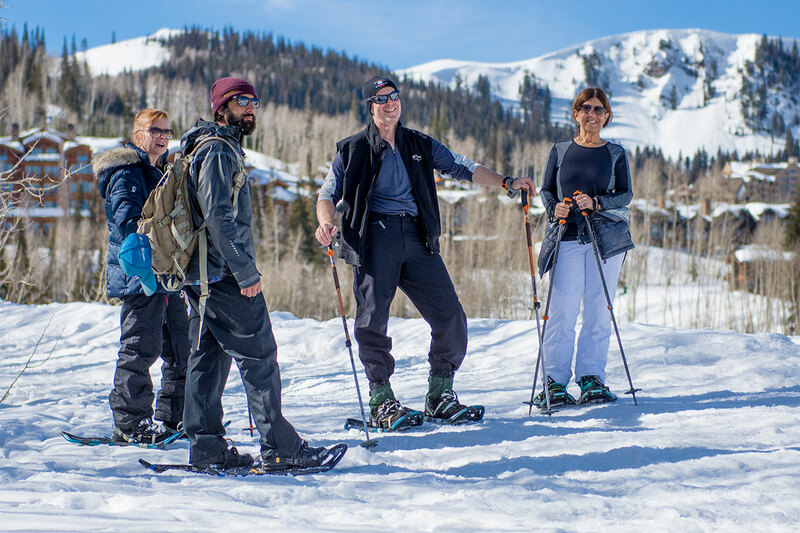 Individuals six years old and older with any level of snowshoeing experience are welcome on our snowshoe tours. 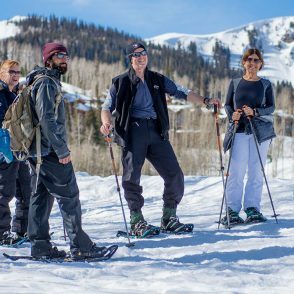 Snowshoe tours can be leisurely, moderate or aerobic. When booking we ask folks what type of tour they prefer and put groups of 2-5 people together based upon their preference. Private tours can be arranged as well. 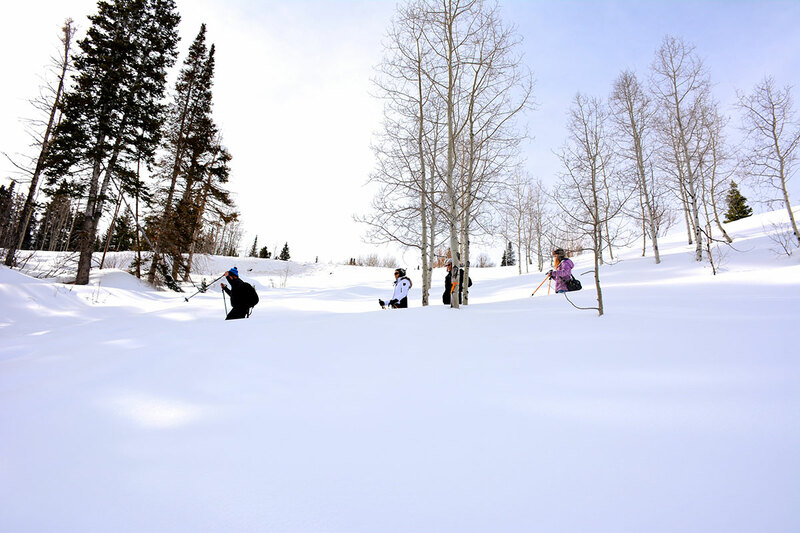 Your guide will pick you up at your lodging location and take a short drive to the trailhead. 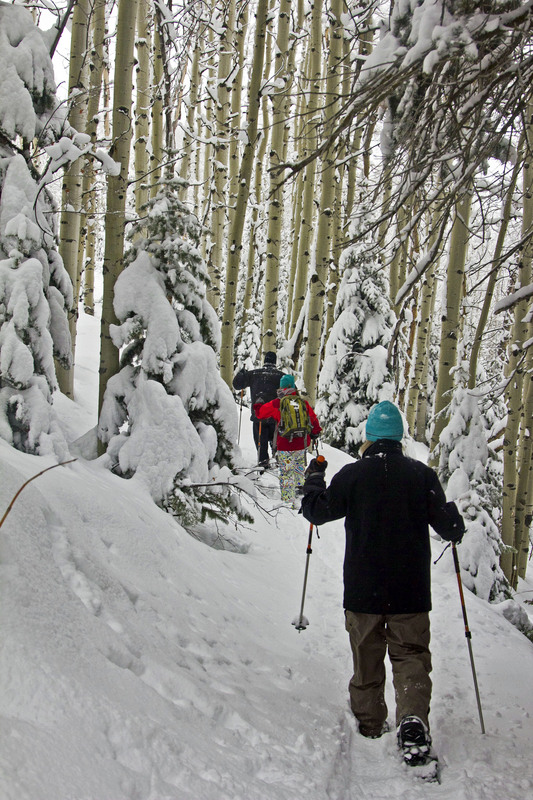 At the trail you will be outfitted with overshoes, snowshoes and poles. Your guide will be carrying water, snacks and a first aid kit. They will also have room in their pack if you need to shed a layer. 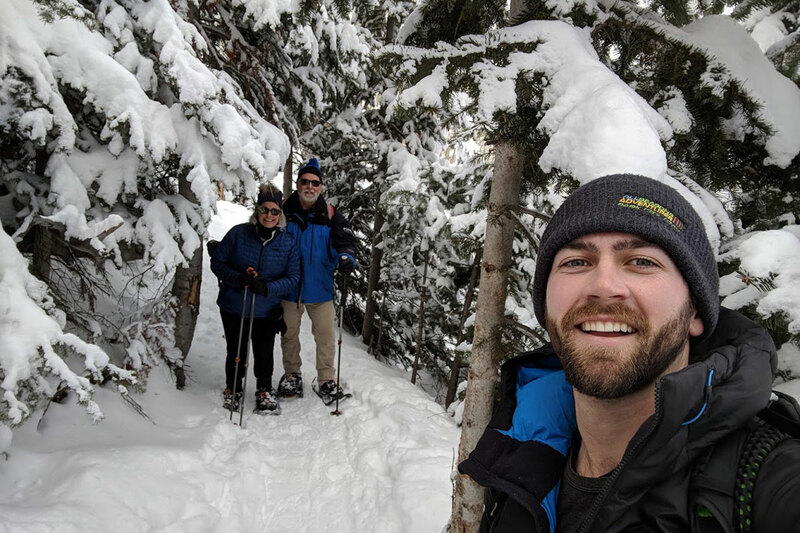 Snowshoeing in the Park City area is a great option for individuals, families, groups, photographers and anyone else interested in experiencing the scenic Wasatch or Uinta Mountains. Our most popular tour! 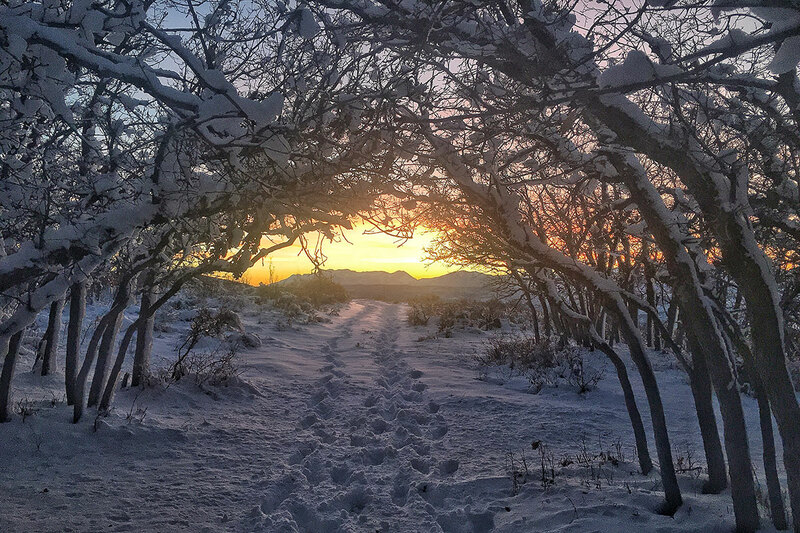 We have a variety of different trails in town we utilize that can accommodate beginners to those looking for a strenuous workout. 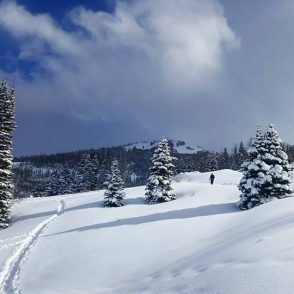 It is two and half hours door to door, snowshoeing for about two hours. Tours are offered at 10am or 1:30pm. 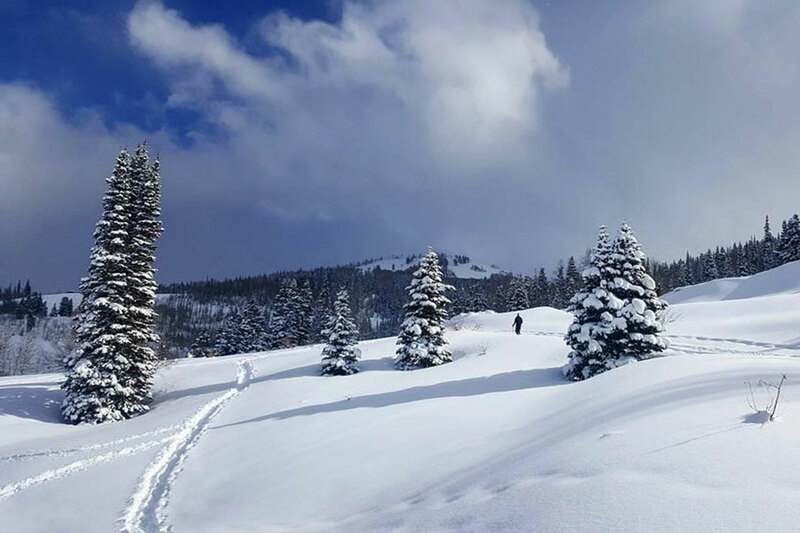 This half day tour will take you outside of town to the National Forest. This is a fantastic way to get away from the hustle and bustle of town, to a more relaxed and tranquil area. 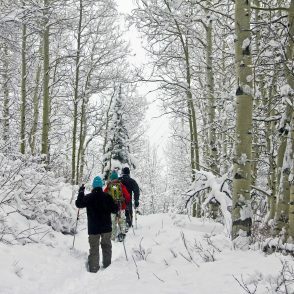 This tour is about four hours door to door, snowshoeing for two and two and half hours. Be sure to ask your guide to stop at the Samak Smoke House for some tasty treats on your way back! Tours are offer in the morning at 9am or later in the afternoon around 1:30pm. Having dinner at one of the Deer Valley restaurants, specifically the Silver Lake or Empire Area? 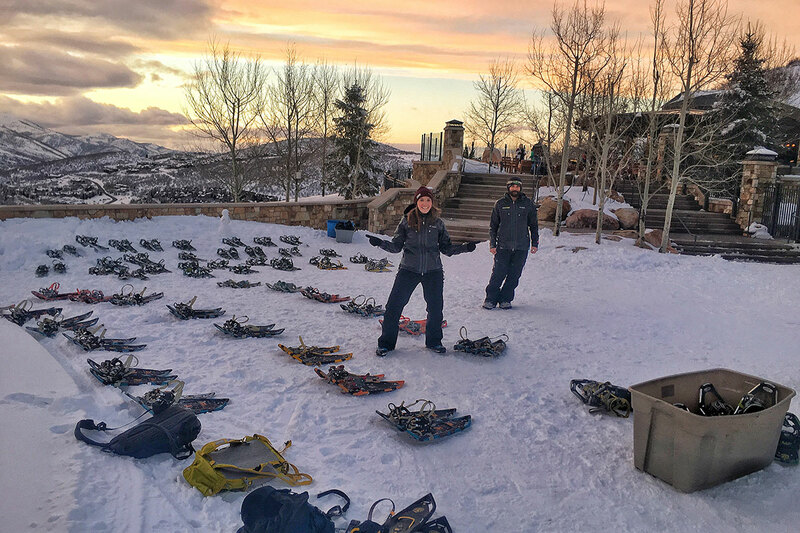 Let us snowshoe you to dinner! 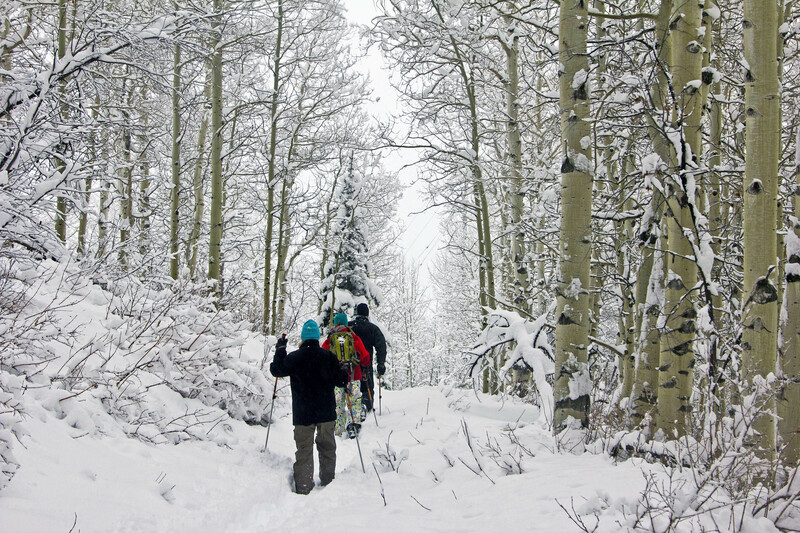 Enjoy an hour snowshoe under the moonlit winter sky before your scrumptious dinner. (ASA does not make dinner reservations or provide transportation after dinner.) Tour will typically pick up 90 minutes prior to your dinner reservation. 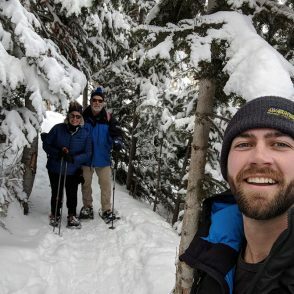 This tour will take you out into the star-blanketed forest to snowshoe for around two hours by moonlight. Tour times are customizable, normally picking up around dusk. All activities with an (*) have a two person minimum. 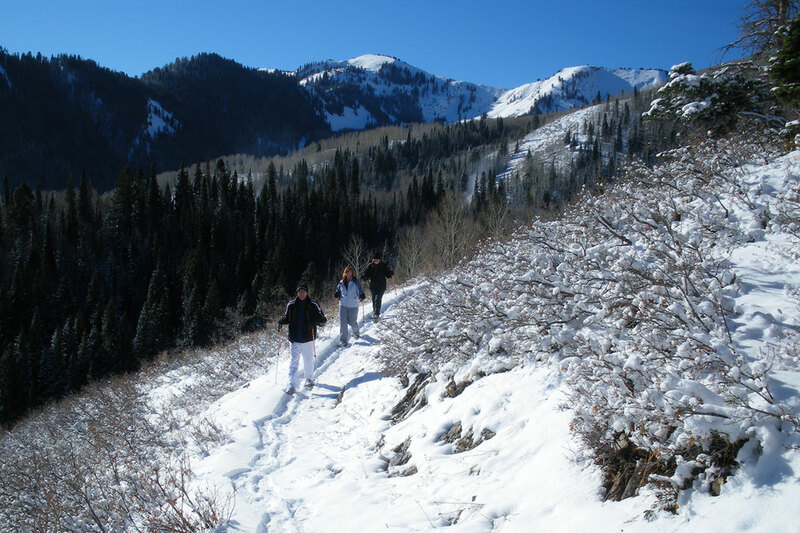 When you make a reservation with All Seasons Adventures, you can expect high-end equipment. 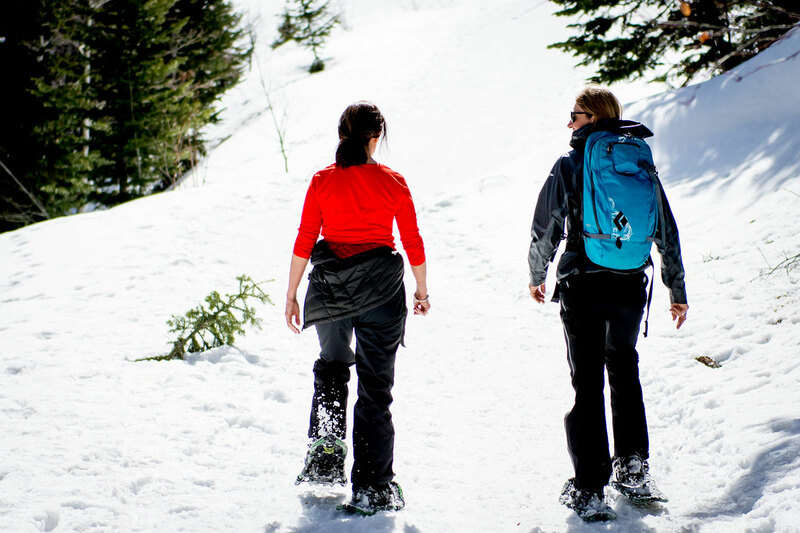 We use Atlas Snow Shoe Company for the snowshoes and we also provide a pair of NEOS, CORDURA® overshoes that will cover your personal footwear and keep your feet dry! Adjustable trekking poles are provided for additional stability. 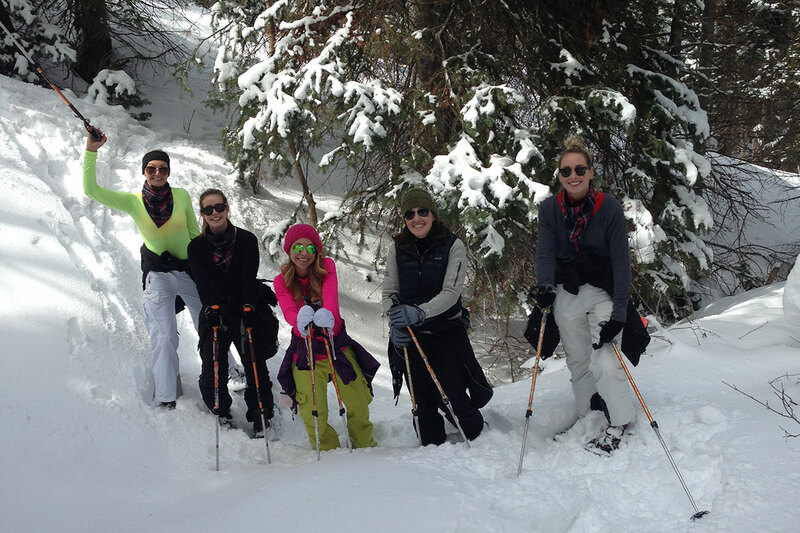 Professional, knowledgeable, and fun guides will accompany you on every tour. 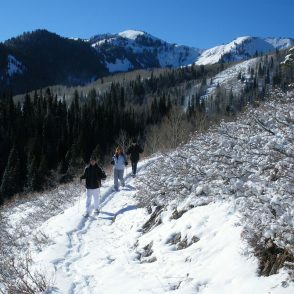 Transportation from anywhere in the Park City area to our snowshoe trails is included in the price. Your guide will have water and trail snacks for you in their backpack. Since all the equipment you will need is provided, you simply have to come dressed for the weather! 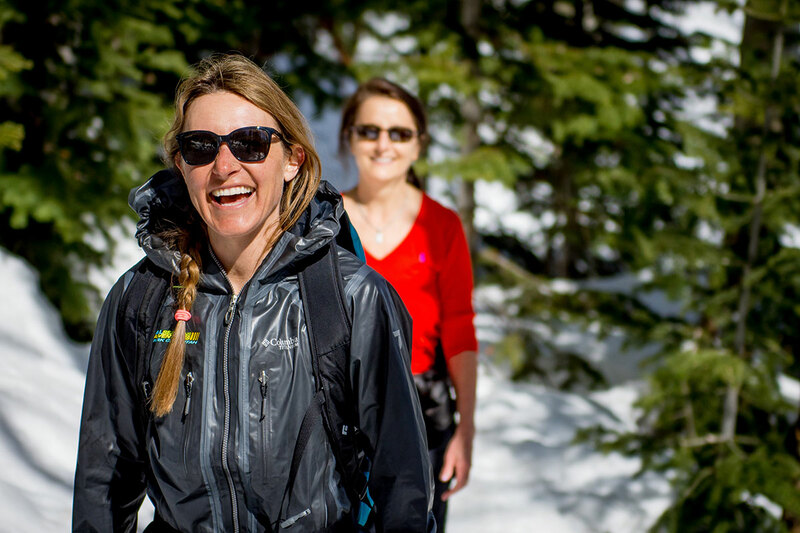 With any winter sport, layering is the key to success. 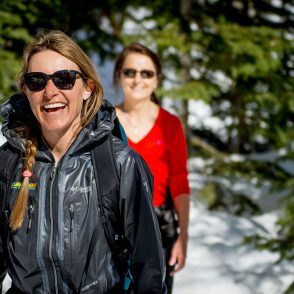 If you are a skier, we recommend wearing your ski gear, but if you aren't you might want to check out our blog! This has some great tips on how to prepare for your trip. Questions? Don’t See what you are looking for? We are happy to talk! We specialize in making unforgettable memories! Let us help plan your next adventure today! 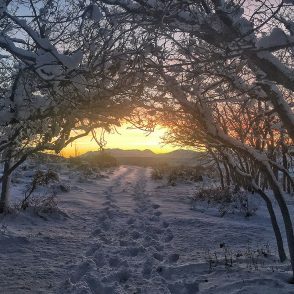 Got a case of the winter blues? 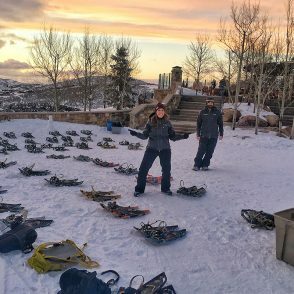 We have the solution, snowshoeing! 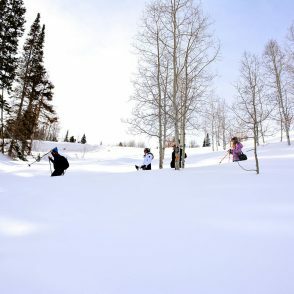 Cross country skiing in Park City is one of the true gems of winter. 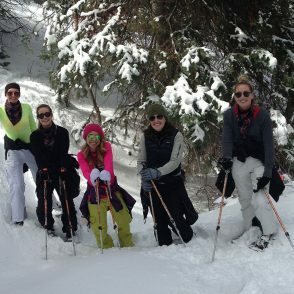 I’m not going to lie my first experience with cross country skiing was challenging.